Photoshop is not just the industry standard, it stands without any parallel. For almost every industry that deals with art and communication, from graphic design to journalism to advertising to digital photography and video, Adobe Photoshop is a serious requirement. This means that learning how to use Photoshop should be of top priority for most users, even if it is just learning how to do basic actions like cropping a photo. Here is a look at different tutorials and areas that are important for learning how to use Adobe Photoshop. Adobe Photoshop, as part of the Adobe Creative Suite, is a full service professional photo editing program that can do just about anything that you would want to with digital photos. Photoshop allows you to bring in photos, alter them and build on top of them, and then export them in a variety of different formats. 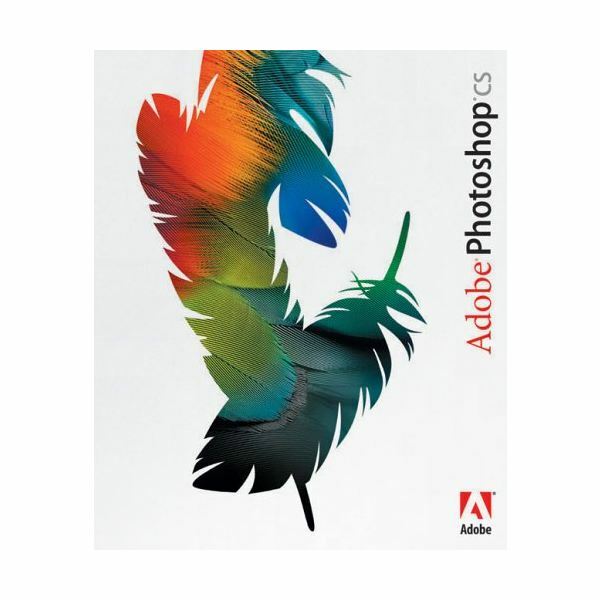 Since Adobe Photoshop is used in almost every visual field it has had an influence from the other arts, and is therefore integral to design forms, altering non-photographic images, and developing different image concepts. In reality, Adobe Photoshop can help a user create images that never would have been possible done simply with a camera on its own. Part of learning how to use Photoshop is how to use it intuitively, so that you can focus in on your creative work instead of navigating the software. When you are learning how to use Photoshop you should also learn many of the Adobe Photoshop keyboard shortcuts that will allow you to work more quickly. What these keyboard shortcuts will do is allow you to perform the important commands in the software without having to use the menus. There are also a number of keyboard shortcuts available for Adobe Photoshop Lightroom as well. 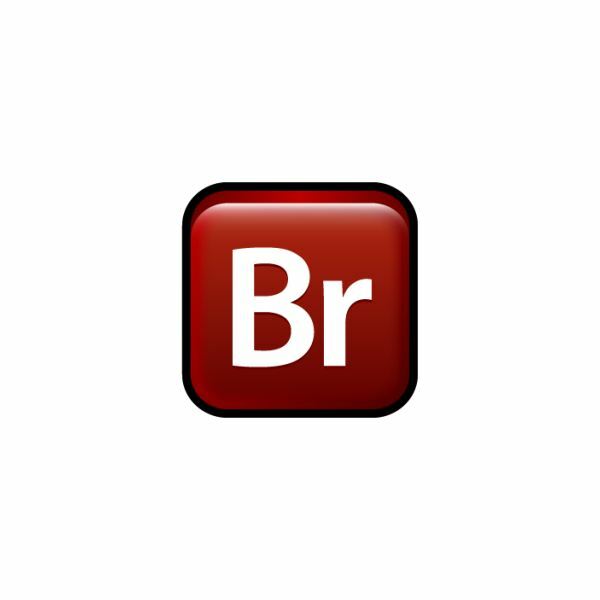 Adobe Bridge. What Adobe Bridge was created for was to connect all of the different parts of the Creative Suite, which are all very different but can be used together. Here Adobe Bridge often gives you the way that you want your photo to end up looking like when it is prepared for editing in Adobe Photoshop, and it is a great option when importing RAW photos. One of the main reasons people try to learn how to use Photoshop is because they want to make their images fit into different views or because they want to crop their image to eliminate distracting objects. This image cropping is a fairly simple process in Adobe Photoshop and really just reflects changing the perspective on an image and cutting out the parts that you do not want in the final exported image. Publications, as well as individuals, will often want to put their stamp on their photos so that they will be associated with them or so their photos will not be stolen and then republished as someone else’s original. This is often done by placing a watermark on an image, which is a small stamp on a photo that is very subtle and slightly contrasts between light and dark. You can easily add a watermark in Adobe Photoshop, and this is something that Photoshop is used for during mass image publication. To learn more about watermarking, please read What is the Purpose of a Watermark? The Benefits of Watermarking Photos. Adobe Photoshop is used for more than major changes to the quality of an image. Much of why people want to learn how to use Photoshop is simply to repair different problems in the images they have captured so they appear in the way that they intended. 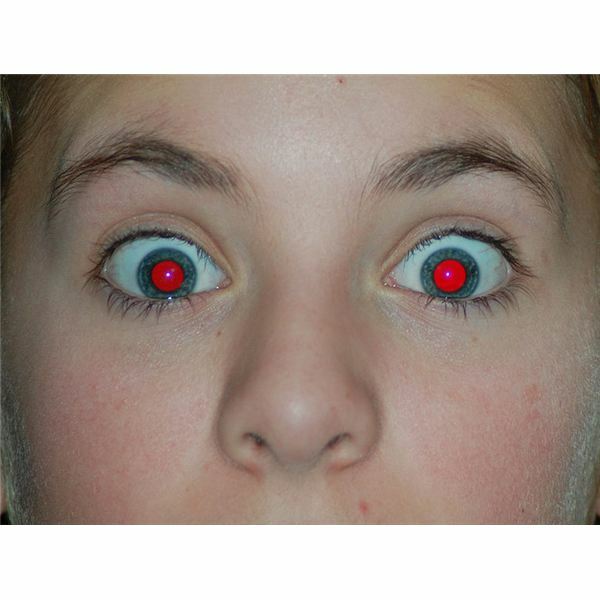 Red eyes are something that can occur with flash photography and is often annoying. If you can’t avoid red eye in your photography, it is relatively easy to remove red eyes in Adobe Photoshop, and it is part of the first things that you may learn to do when learning how to use Adobe Photoshop. come from street art and graffiti, which has become used continuously on the internet and on products trying to capture this popularity. 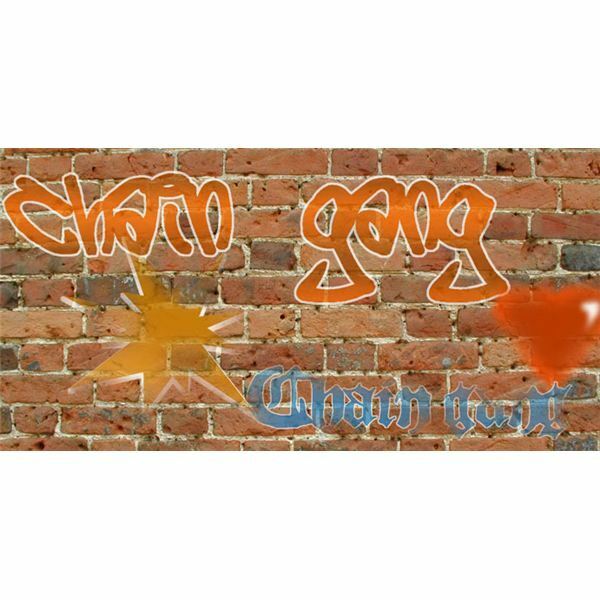 This kind of graffiti art can be replicated in Adobe Photoshop with a little work, but you need to learn the ins and outs and have a concept of how that kind of imagery works. Web galleries are a major social networking feature, especially with the popularity of websites like Flickr. In Adobe Photoshop there is a general tool that will allow the basic creation of a web gallery for your photos without much work, and you can start with Adobe Bridge in the same way that you would when importing RAW photos. Since Adobe Photoshop gives you the ability to really start designing different visual items that go beyond simple photos, many people will want to use Photoshop to actually bypass different things that they would either have to purchase or hire someone to design. Some of the more common requests out of this are wedding invitations, which can actually be one of the more expensive parts of the entire wedding cost. Adobe Photoshop can be used to design your own wedding invitations, and this can allow you to save money and be a little more creative with your own wedding.